We’ve all seen dehydrated fruit, right? The perfect snack! Apricots are typically around 81% water, falling just short of the human body which is about 75% water. When that balance is thrown off, it may be known as dehydration – which is totally fine for fruit, but not okay for our bodies! Dehydration happens when you don’t have enough fluids in our system. Generally, our bodies will give us some pretty good warning signs that we need more liquid. To avoid dehydration, it’s important to have enough water and high water content foods like fruits and vegetables, not just liquid. Drinking excessive amounts of alcohol is another reason you may become dehydrated and drinking more alcohol won’t do anything to help. you find yourself going to the bathroom more often than usual, as water is lost each time you urinate. When to seek medical assistance? If you, your child or a relative are showing any severe signs of dehydration it is important to seek medical assistance. 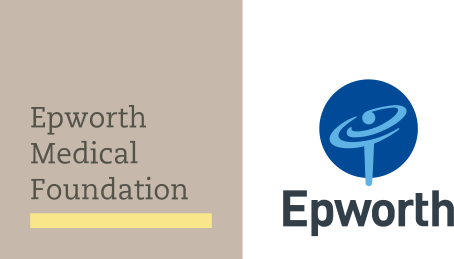 Epworth HealthCare provides emergency department services in Geelong (8am – 10pm, seven days) and Richmond (24/7).